1 OWNER! ONLY 27,000 MILES! 6 SPEED SMT! LEATHER! NICEST IN THE USA! 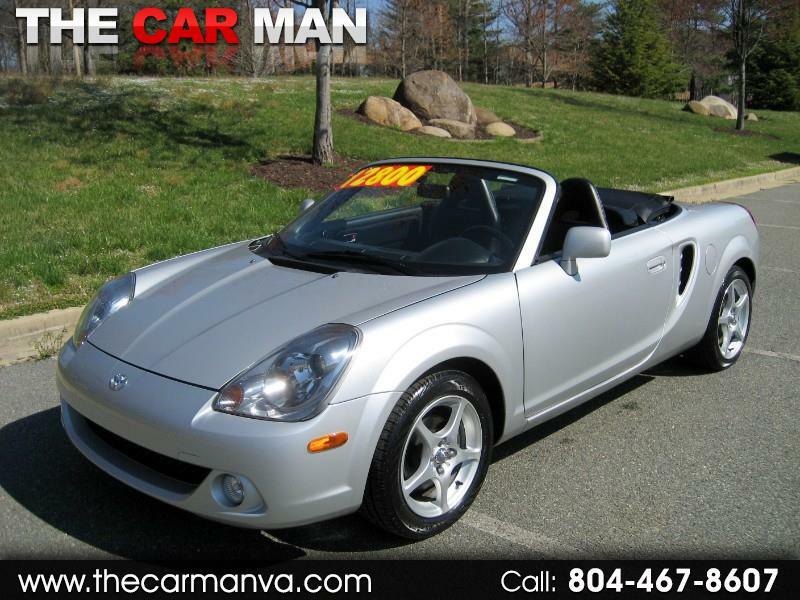 Message: Thought you might be interested in this 2004 Toyota MR2 Spyder.